b) setting a password on the admin account. This can be done with mysqladmin or with direct SQL queries. I prefer the SQL queries so that's what I'll show here. 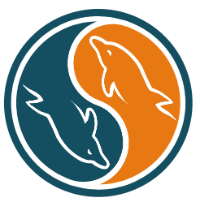 Start mysql command line utility and select the mysql database. Set a password on the mysql root account.